With the D3100, Nikon proves once again that you don’t have to give an arm and a leg — or strain your back and neck — to enjoy dSLR photography. This addition to the Nikon family of dSLRs doesn’t skimp on power or performance, offering a great set of features to help you take your photography to the next level. 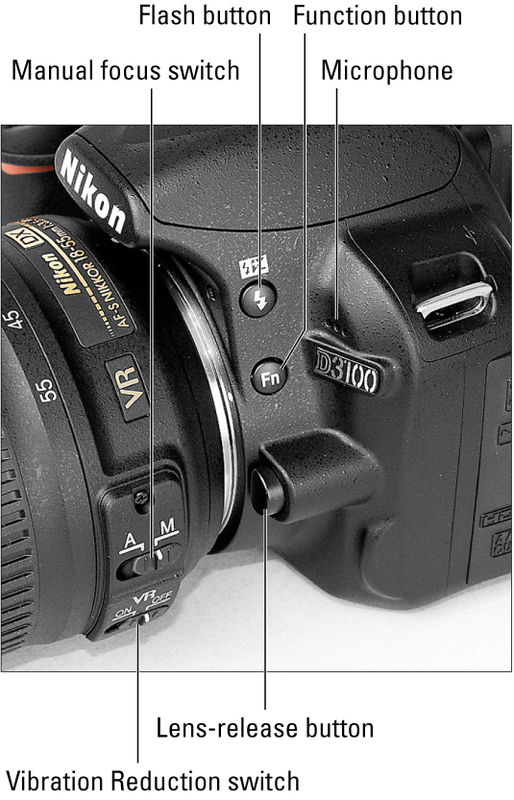 To help you get started using your D3100 camera, we’ve provided a handy reference to your camera’s buttons and dials and automatic and advanced exposure modes. 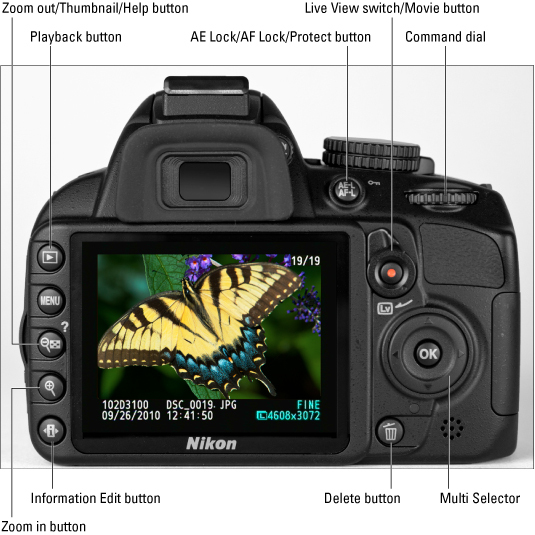 For people new to digital SLR cameras, the D3100 offers the following automatic settings that enable point-and-shoot photography. 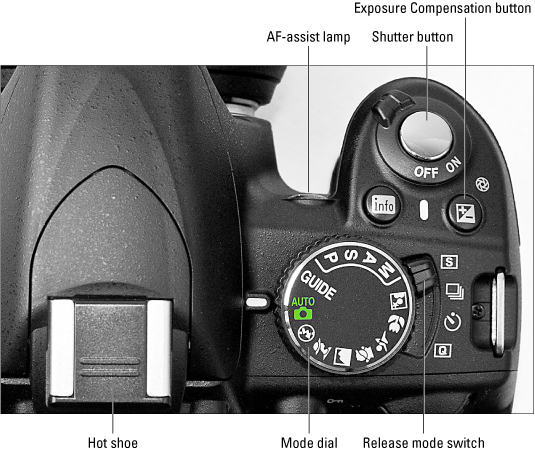 To access modes other than Auto and Auto Flash Off, set the Mode dial to Scene. The monitor then displays a list of the 19 available Scene modes; the ones listed here represent those you’ll find handy on the most regular basis.